Robotic Partial Knee Replacement: Mako® vs. Navio® | Jay Kruse, M.D. Not all robotics-assisted partial knee replacements are the same. Dr. Kruse is excited to offer his patients Robotic Partial Knee Replacement. He has thoroughly evaluated both the Mako and Navio systems and currently prefers the Navio for precision as well as the ability to avoid his patients undergoing costly CT scans and radiation exposure necessary with the Mako system. 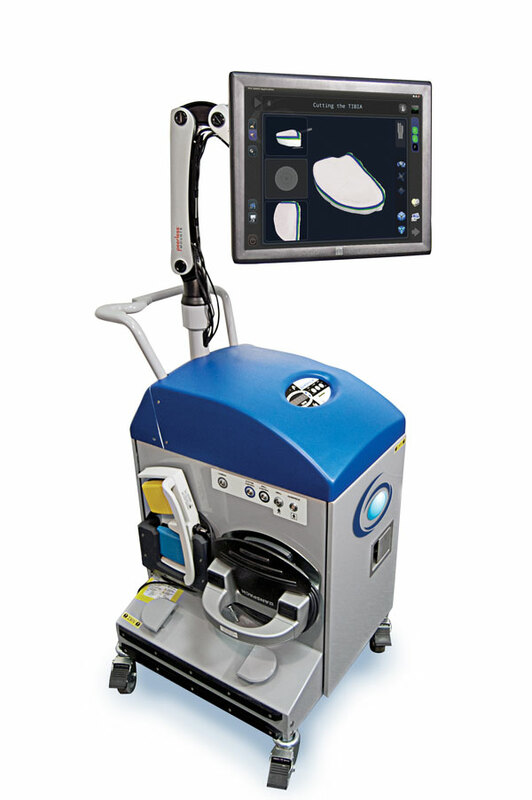 Other technologies, such as MAKOplasty, offer robotic assistance but involve extra steps that a Navio knee replacement does not. For a MAKOplasty, patients need to visit an imaging center for a CT scan of their knee before the surgery can be performed. Additionally, the technology places restrictions on which implants surgeons can use, requiring the use of a proprietary implant. Pre-operative CT scans are not a standard requirement for knee replacements, this represents an extra step for the patient, the surgeon and the healthcare system. This extra procedure can cost patients additional time, money and exposure to radiation. Navio partial knee replacement has an open approach to implant selection which makes available more choices for surgeons to use. 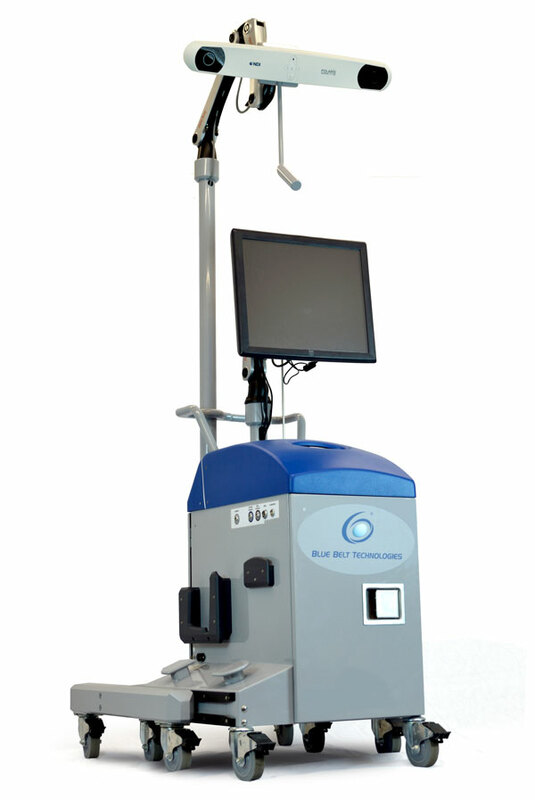 The technology provides a collaborative approach to solving joint pain and returning patient’s to more normal function.